Don't miss out on the hottest travel information in your in-box. Sign-Up to receive information for upcoming lifestyle trips. 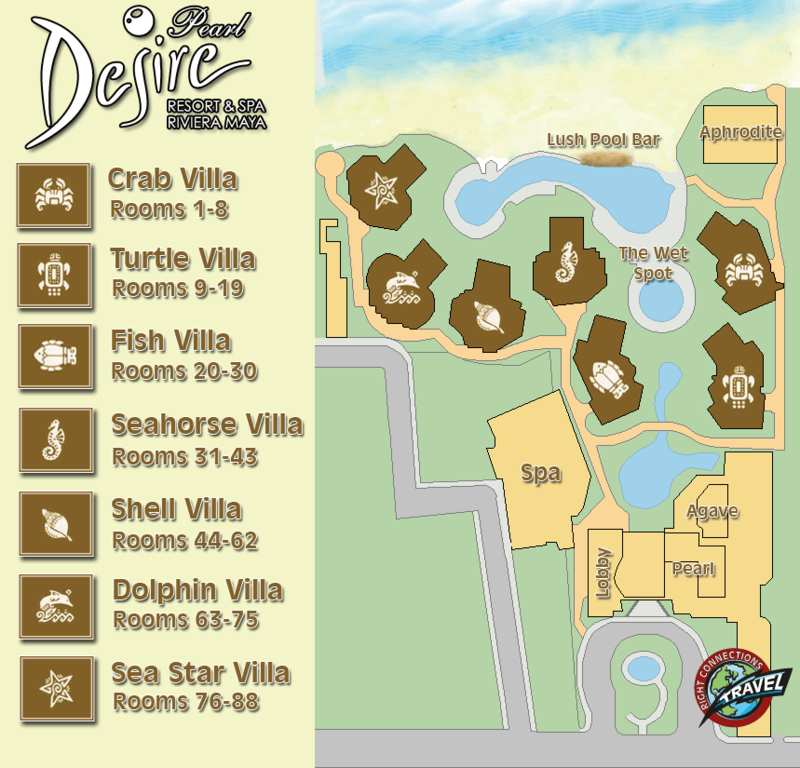 Desire Pearl Puerto Morelos © Copyright 2006-2019 RightConnectionsTravel.com. All Rights Reserved.